Through its partnership with WFF, ARCAmazon gained the rights to an 11,000-acre Ecotourism Concession in early 2015. This strategic land acquisition will play a key part in conserving regional wildlife and buffering the more remote reaches of the upper river system. ARCAmazon is constructing the Las Piedras Amazon Center (LPAC), a rainforest camp dedicated to wildlife study and community support. LPAC is designed to attract students, researchers, and tourists interested in experiencing the Amazon and promoting sustainable economic development in the local communities. 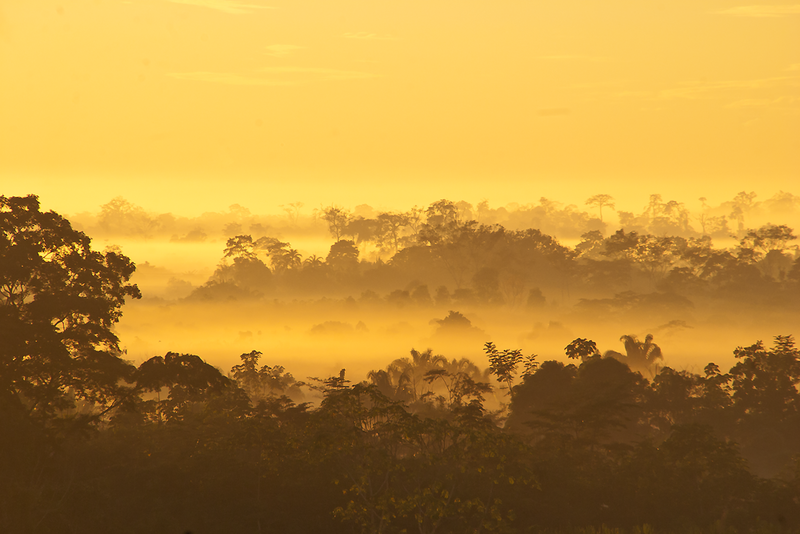 In addition, ARCAmazon is quickly developing a world-class education center, the Amazon Academy, to engage local and foreign students through field-based rainforest education programs. The goal is to document ongoing fieldwork and develop a video series on the importance of protecting the Amazon. Amazon Academy S01 Episode 03 – Smooth Fronted Caiman from Amazon Academy on Vimeo. WFF’s ongoing partnership with ARCAmazon is essential to maintaining the beauty and richness of the Las Piedras watershed. Without an active conservation presence in the Las Piedras watershed, this precious ecosystem is quickly being degraded and deforested by a combination of timber extraction, bush meat hunting, slash-and-burn farming, and a rapid influx of immigrants in search of land.